Our team has created many resources to help business owners who are preparing to sell their business. 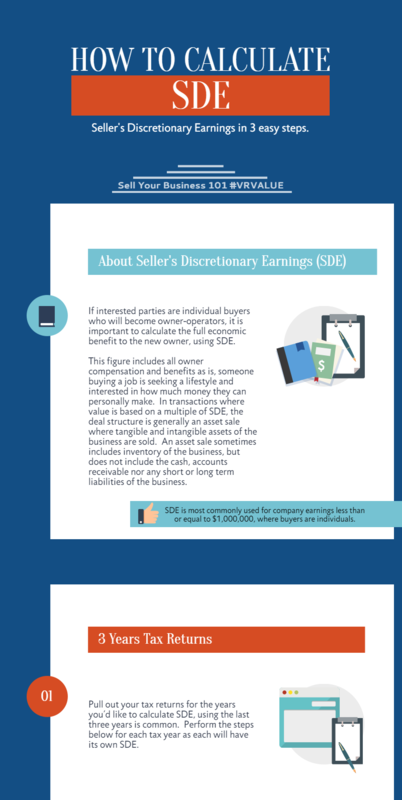 These resources can help you get started on understanding the process of selling, but nothing will replace a conversation with a qualified individual. As M&A advisors, we have daily experience working with business owners in the sale of their business. We’ve crafted our expertise in guiding owners through a more gratifying sales process. There’s a reason we are one of the most active M&A advisory firms in the region. Contact us about becoming your M&A advisor today.